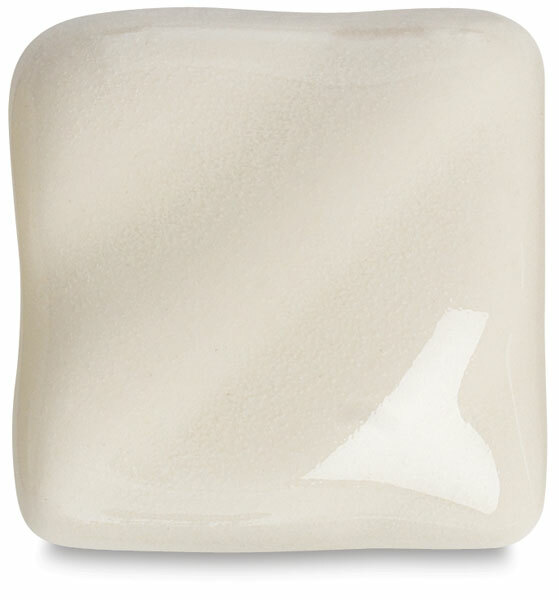 Amaco Sahara High Fire Glazes' firing range is cone 5-6 (2205°F-2269°F, 1207°C-1243°C). Glazes are compounded to match porcelain and stoneware bodies. Matte and textured glazes are suitable for stoneware and transparent gloss glazes for porcelain are included in this series.